On-the-go items you can feel good about grabbing. 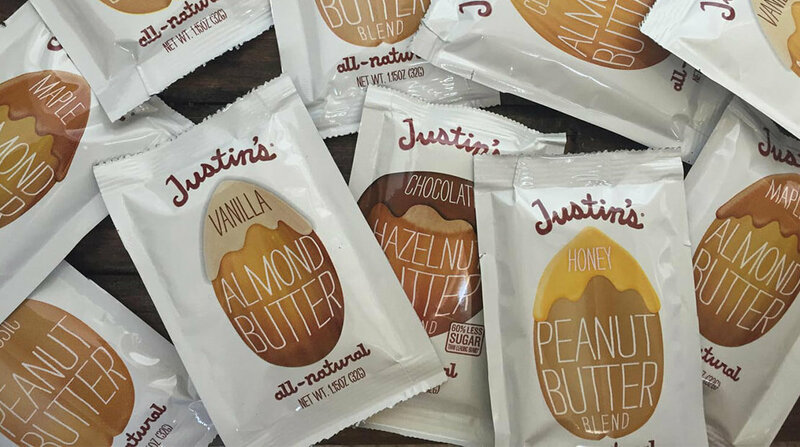 Whether you smear it on toast, pair it with a banana, or squeeze every last spoonful straight from the pouch, it’s always a good idea to have a few of these peanut butter packs on hand. In fact, we suggest keeping a few in your purse for busy mornings (we’ve been known to pull them out during our commute), and a few more in your desk drawer for a pick-me-up before lunch.